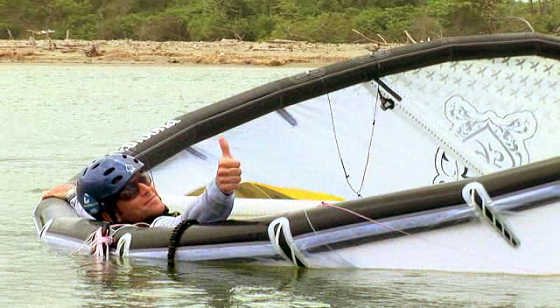 The International Kiteboarding Organization has released the “Top Ten Safety Directives for Public Kiters”. This useful document includes knowing safety systems, using a kite leash, flyovers, position on board leashes, right of way rules and more. “No kiter should take a kite without knowing how to ride safely. 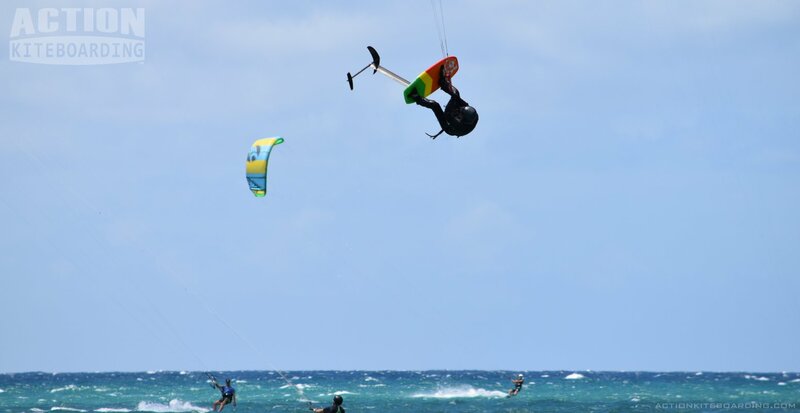 Every kiter from beginner to advanced should at least know these ten safety directives brought to you through the IKO”, explains David Dorn, IKO’s training director.